Ever heard of an SAT-o-Meter? 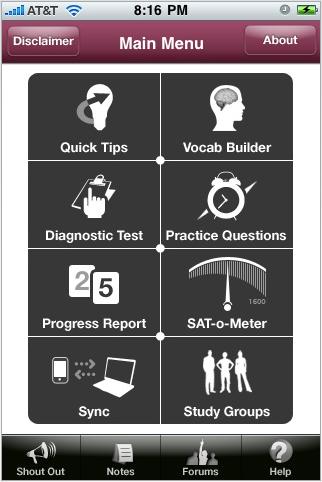 This is just one of the many innovative and useful tools built into the SAT Connect app. 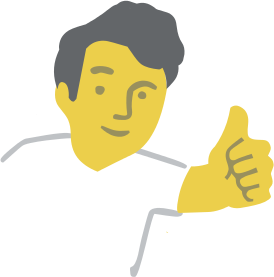 With the app a student can build and strengthen the skills and knowledge that they need to do well with this crucial set of tests. 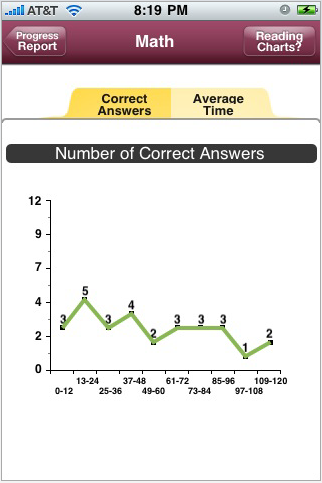 The app features diagnostic tools and detailed performance data that indicate improvement or weakness. 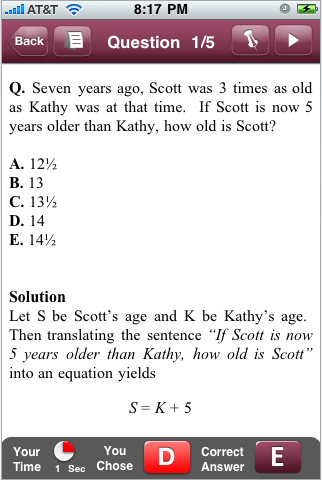 If you are getting ready for the SATs, you already know that the results will have a lot of impact on your future. 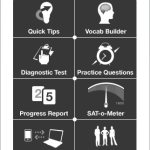 The SAT Connect app provides you with such tools as a Vocab Builder, Diagnostic Tests, Practice Questions, Study Groups, and the unique SAT-o-Meter which indicates how far along you have progressed since beginning to use the app for regular study sessions. 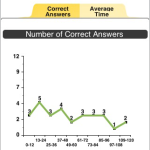 Currently, the app features more than 800 SAT-quality questions along with their solutions, more than five hundred pages of review materials, the ability to sync with the student’s laptop, and even many different student exchanges. For instance, there are Study Groups that a student can join, Shout Outs for help with answers, and forums where trickier questions can be posted. 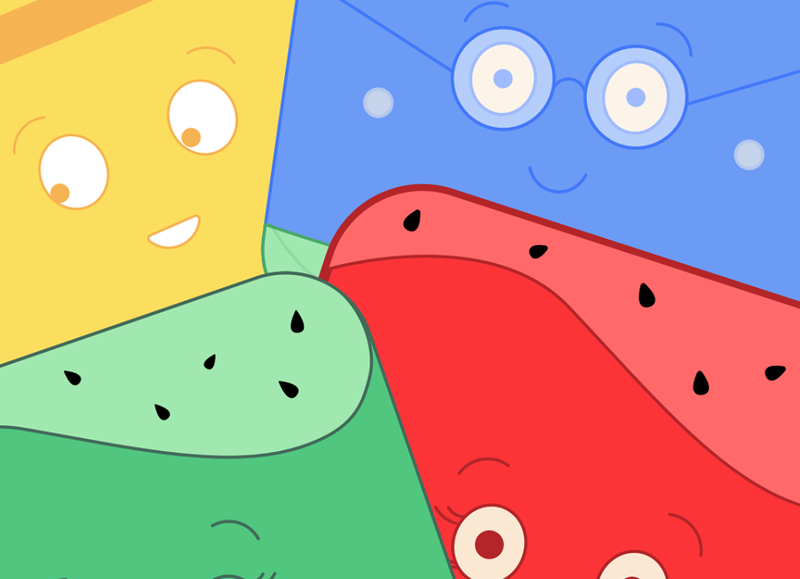 There are other SAT or college test apps available, but the SAT Connect is a bit more unique in that it links students to one another and to resources that will help them improve their chances at significantly higher scores. The cost for the app is $8.99 and all updates to the questions or features are available entirely free of additional cost. This app functions with Android, Blackberry, Windows Mobile, iPhone and iPod Touch devices. 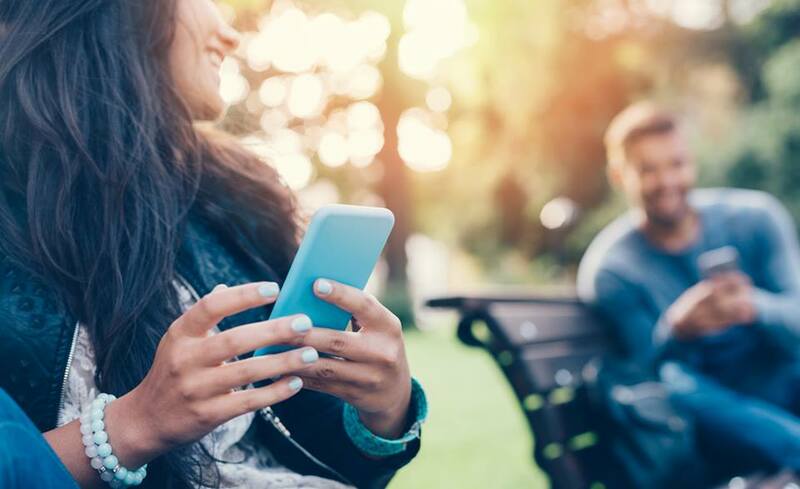 If you want to study for the SATs from any location, and track your progress too, the SAT Connect app is the one for you to download today.